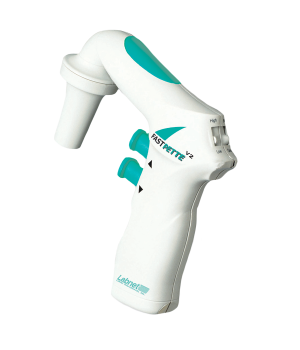 This revolutionary battery powered pipette controller works with plastic and glass pipettes in the 1 to 100 ml range. The FastPette™ was designed with the user in mind. It has a lightweight handle with smooth push-buttons and ergonomically located switches. The aspiration speed can be set to high or low to adjust for the volume of the pipette and viscosity of the liquid. The suction can also be adjusted by the amount of pressure applied to the trigger button. 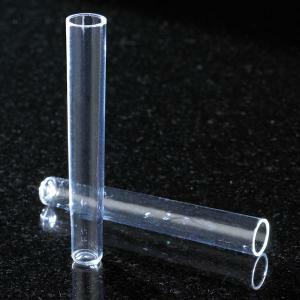 Dispensing can be carried out by gravity or supported by the pump, which empties the pipette with a blow out step. The FastPette™ is protected from the entrance of liquids by both a safety valve and a PTFE filter. 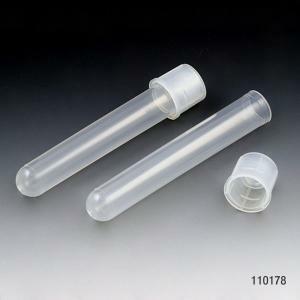 To protect samples from cross contamination, both the filter and pipette holder are easily exchanged and autoclaved. When fully charged, the FastPette™ can be used continuously for eight hours. When the low battery light is lit, the unit should be recharged. 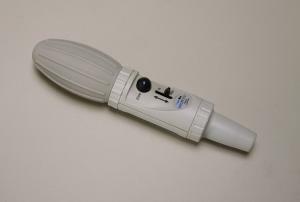 Should the charge run out while working with the pipette, simply attach the power supply and continue to use. The battery is protected against over charging by thermal and timing systems. 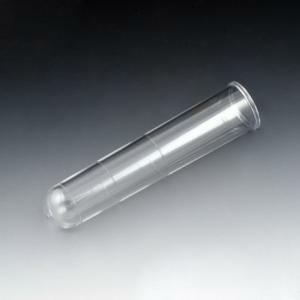 The FastPette™ is supplied with the power supply/charger and PTFE filter.